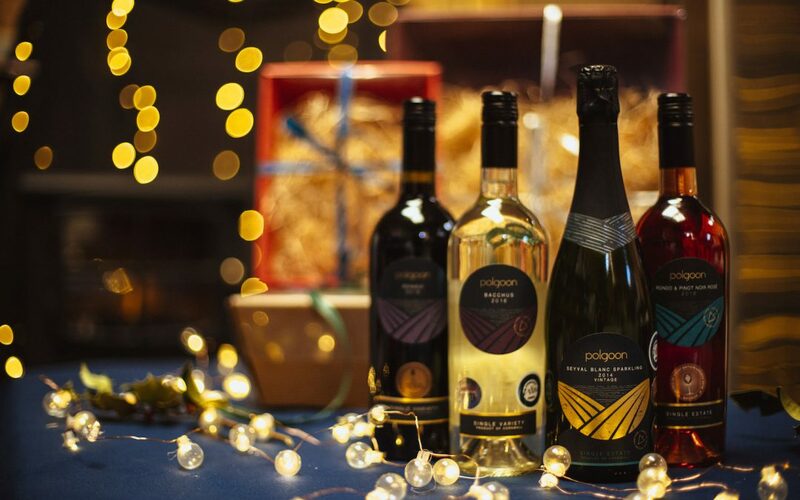 It’s beginning to look a lot like Christmas here in the Polgoon Vineyard Shop. Choose from a huge selection of locally produced goodies and mix and match to create the perfect Cornish gift. Chutney’s and ciders, cheeses and wines, chocolates and fizz – we can provide sweet, savoury, veggie and vegan inspiration to cater for any taste and any budget. We ‘re open from 9am-5.30pm every day except Sundays, when we open 10.30am – 4pm.